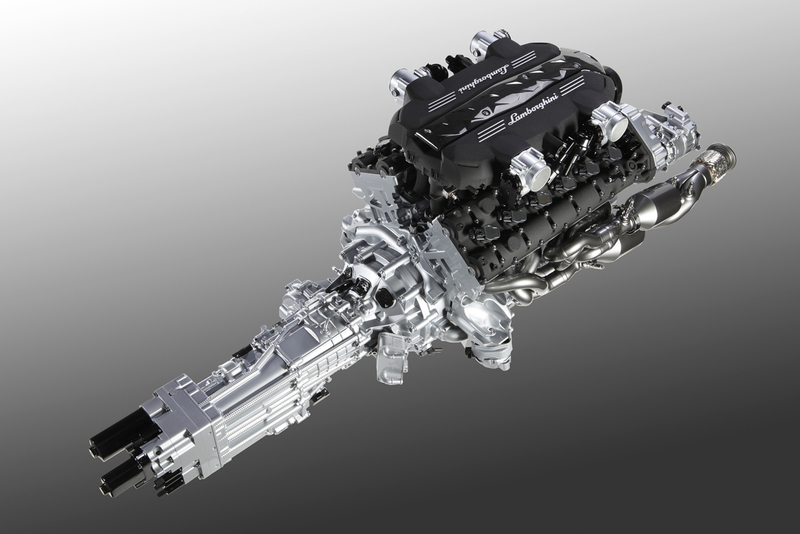 Lamborghini is so proud of its new 700 Hp 6.5-Liter V12 engine that it has released a beautiful set of pictures and a video of the newest Raging Bull's beating heart, and we couldn't be more pleased with that. 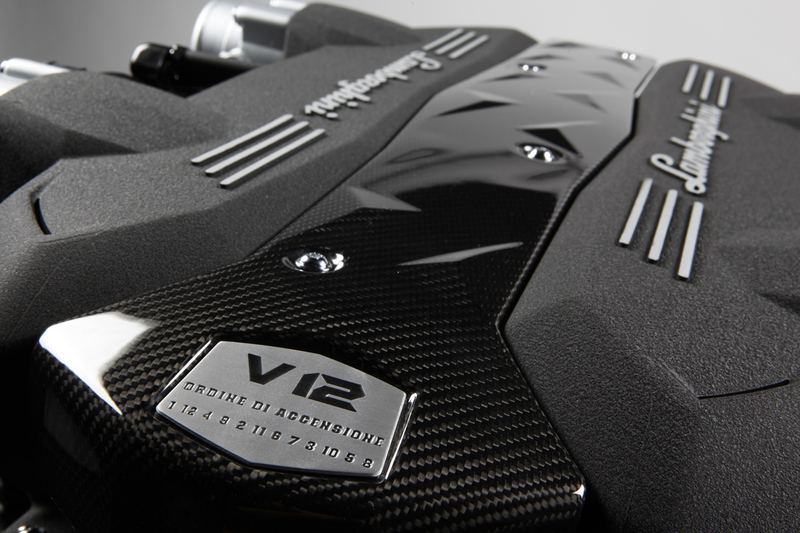 The new V12 will find its place under the bonnet of a lighter Murciélago replacement called the "Avendator" which is due to be unveiled earlier next year. Watch the video after the jump. 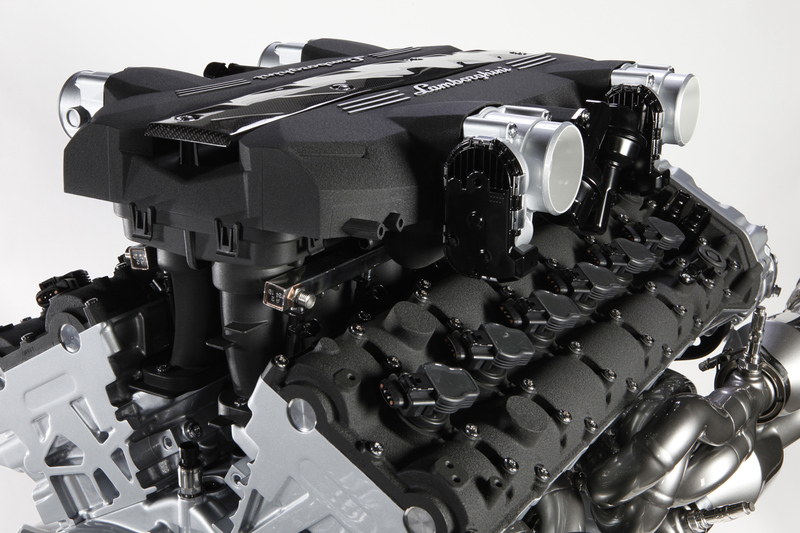 New Lamborghini V12 Engine Assembly from GRAMUS INTERNATIONAL on Vimeo.